INDIANAPOLIS, January 16, 2019 – Four invitationals of the 2019 Nastia Liukin Cup Series are slated for the upcoming weekend: Lady Luck Invitational in Las Vegas, Nev.; Brestyan’s Invitational in Medford, Mass. ; the 22nd Annual Star Struck Invitational in Atlantic City N.J.; and Sand Dollar/Whitlow Invitational in Kissimmee, Fla. 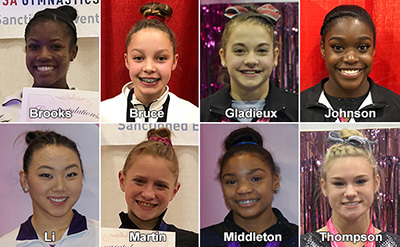 Performances at the 18 invitational meets in the Series determine the gymnasts who will compete in the 2019 Nastia Liukin Cup on March 1 at the Greensboro Coliseum. 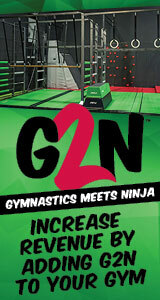 2019 is the 10th annual edition of the Cup, which was started in 2010 by 2008 Olympic all-around gold-medalist Nastia Liukin.